MilesWeb VPS VS GoDaddy VPS – Which One to Choose? No doubt a standard web hosting package is cheap as well as user-friendly. But at the same time, it offers slow speed, inflexibility and doesn’t offer the power or functionality required by several professionals and businesses. If you require enhanced features and functionalities which aren’t present in a basic hosting plan but also can’t afford a dedicated server, cheap VPS hosting is the best for you. VPS or Virtual Private Servers are gaining popularity among businesses that love to work independently. This is because a VPS hosting services offer your very own virtual server environment. You have full control over the operating system, the extensions, apps you install as well as all their settings. Each physical server will host multiple VPS accounts but less than shared hosting and each of the VPS will be assigned key resources such as storage space, RAM, CPU cores separately for all users. VPS hosting is of two types – Linux VPS hosting and Windows VPS hosting. You can choose any one as per your preference. Since a physical server’s resources are shared in VPS, you need to pay less than that of dedicated server that offers the similar environment. You can customize the VPS packages as per your needs and specifications, helping you to save on features that you don’t require. 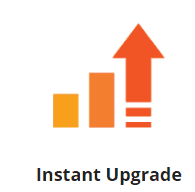 It is possible to upgrade easily with VPS which means you can start with a small package and add resources as you grow, thus saving money spent on extra resources while in developing stage. You get more control over your server in comparison to shared hosting. VPS offers root access and you are allowed to use the scripts unlike shared hosting. VPS offers best hosting experience as it comes with complete system monitoring and technical support. There isn’t the need of high technical knowledge as the control panel offered in VPS is easy to use. The server maintenance is completely handled by the service provider and you get quality service. 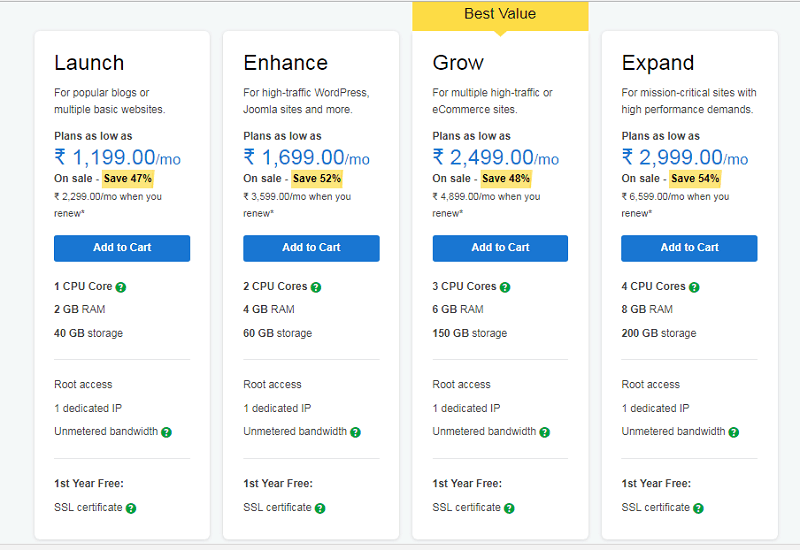 Headquartered in Nashik, Maharashtra, MilesWeb is a fastest growing web hosting company in India that offers simple, reliable and affordable solutions to online business. They aim at serving all their customers with enhanced technology, 99.95% guaranteed uptime and 24/7/365 days customer support. 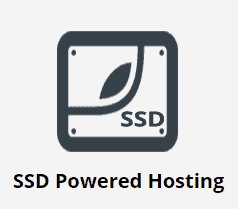 They offer hosting services right from basic to complex dedicated servers to all sectors and businesses ranging from bloggers to big businesses. MilesWeb uses KVM technology in all the VPS hosting plans to ensure best performance of your website. The SSD drives offered with each managed VPS ensure that they offer high reliability and optimum performance. You don’t have t worry about your data security as daily backups are taken for ensuring that everything is working well and there’s no data loss. You don’t need to worry about migrating your website from your current provider to MilesWeb. 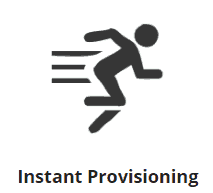 They offer seamless server migration without any extra charges. You get complete control over your VPS environment. 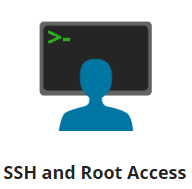 The full root SSH access offered with Linux VPS hosting helps in gaining control over your VPS environment. 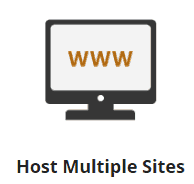 You are allowed to host numerous websites under the same VPS account of MilesWeb. This means you are enable to manage multiple sites from a single virtual private server. 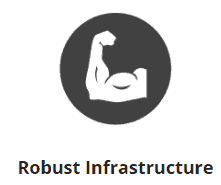 Want more RAM, CPU or SSD storage for fulfilling your increasing traffic requirements? MilesWeb experts will quickly upgrade the VPS hosting resources for you, just with few clicks. 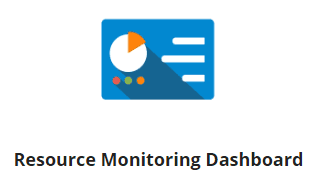 You can reboot VPS, monitor memory usage and server load, and manage other configurations of your server with the simple and user-friendly dashboard. Want a quick VPS account setup? The experts at MilesWeb will setup your account for their any cheap VPS hosting plan quickly after the completion of the order and verification of payment. 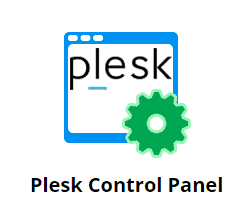 MilesWeb offers Plesk control panel with every Windows VPS server that is user-friendly and helps you in managing multiple websites, emails and databases. 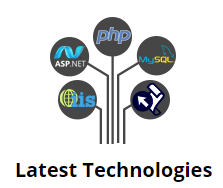 All Windows VPS plans of MilesWeb are pre-installed with latest IIS, PHP, ASP, ASP.NET, Front Page Extensions and they also provide database support and monitoring for MS SQL and MySQL. 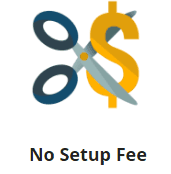 Since all the VPS servers are deployed automatically, you don’t need to pay the setup cost. 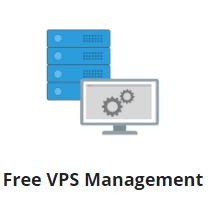 Simply pay for the plan and get free setup of your VPS account. MilesWeb Linux VPS infrastructure is built in collaboration with top players like Supermicro, Cisco, Dell and HP. Their cutting edge servers offer the best uptime as well as stability. 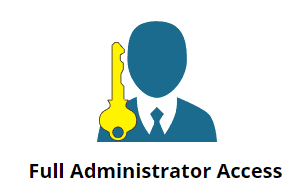 You can host multiple websites, install any third party software or browse websites with the full admin access which allows you to completely control your Windows VPS. Apart from these features, MilesWeb offers 30 day money back guarantee, if you aren’t satisfied with their service along with 99.95% uptime guarantee and 24/7 tech support via live chat, email and phone. Also, they offer free SSL certificate with their plans to secure your website from cyberbullies. 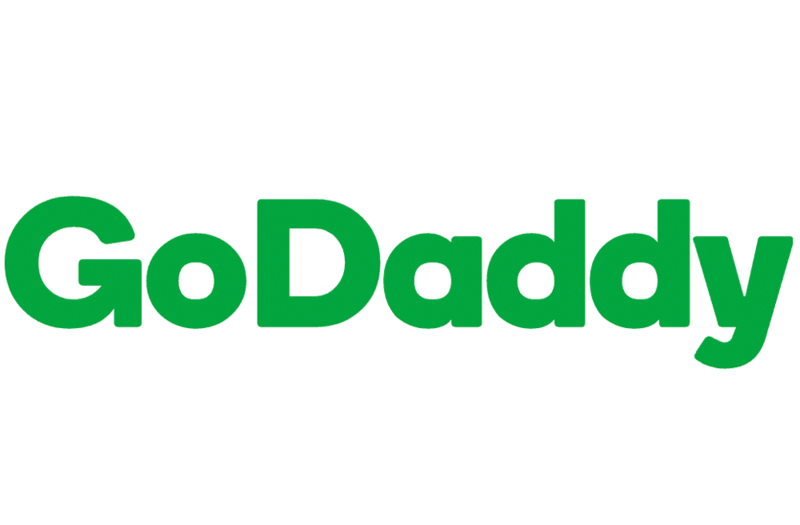 Godaddy, one of the most trusted brands in the web hosting industry, was established in 1997 and is headquartered in Scottsdale Ariz, USA. They started operating in India in 2012 with the aim of creating a secure online presence at an affordable cost to small and medium businesses. Their datacenters are spread widely around the globe which includes several Indian cities too. Surely, Godaddy is a big name in the web hosting but their VPS plans are too expensive in comparison to MilesWeb. They offer you similar features offered by MilesWeb but still there are some features which they lack in. 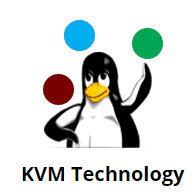 High-performance SSDs on an OpenStack platform with KVM virtualization. Apart from these features, GoDaddy offers 99.9% uptime guarantee and 24/7 tech support via live chat, email and phone. VPS hosting is required for the businesses that want an isolated environment similar to a dedicated server but at an affordable price. This article features two best VPS hosting providers of India that cater you with all essential features required by your business. Choosing between both of them can be a very tough decision as both offer the quality VPS hosting services in India. But as you see MilesWeb offers more features as well as functionalities at a slightly lower price, MilesWeb surely takes over Godaddy. So, it is now your decision which one to prefer. MilesWeb Provides the best VPS as compared to GoDaddy because MilesWeb ensures that you get all the features which are necessary for your business. MilesWeb offers slightly at a lower price compared to GoDaddy now it’s your decision which one to go for. In 2012 I have started my web development company that I have purchased shared hosting plan for my website but after some years I have launched another my online store website. For that website, I was looking for a VPS hosting service. One of my friends suggests me MilesWeb hosting provider, with their DigitalOcean hosting environment my website loading very smoothly. VPS is the best option for hosting your website and above all MilesWeb and Godaddy is the best company so far. Thus its difficult to choose among both.